Popular Vehicle Alert! This 2017 Kia Sorento has been viewed by 11 shoppers per week. 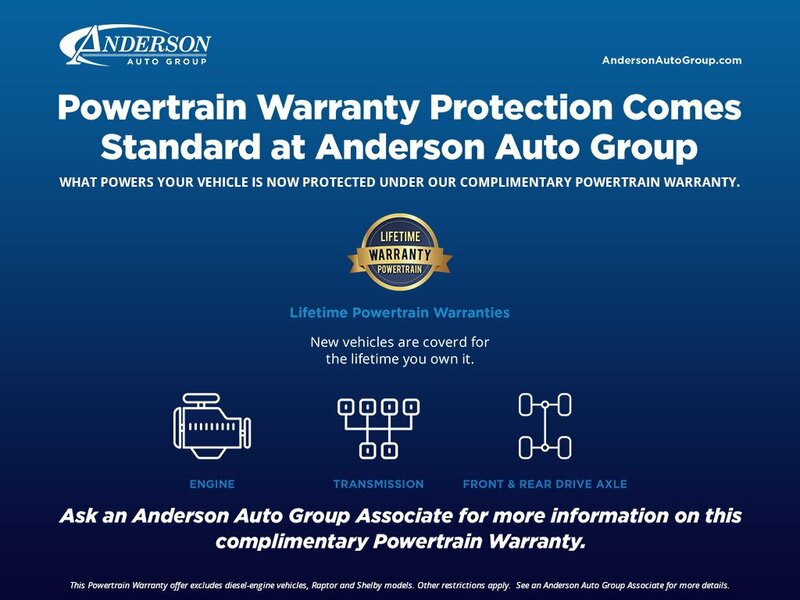 I wish to receive emails from Anderson Auto Group regarding this New Kia Sorento. 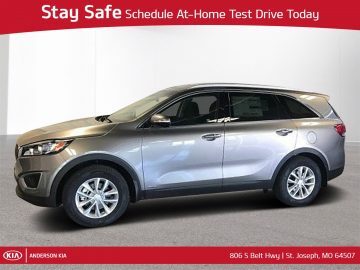 I would like to schedule an appointment for a test drive on the 2017 Kia Sorento stk # S51643. Grant was great to work with; showed interest, not pushy and gave us space to make the decision. JJ was also great in supporting Grant. I was satisfied with the dealership.